Born in France, from a French Mother and American/Lebanese Father. Parents that she never got to meet, Dena ‘s mother died during labor and her Dad, in the military with NATO was never told he had a little girl. From age 4 until her teenager Years, Dena grew up with her foster parents and she attends a Sister’s school where the village Abbot “Albert V” introduced her to music and in particular singing with the church choir where she got the nickname “Angel Voice”. She also got the chance to be introduced to theater as well, during her years at the Sister’s Convent Girl’s School. From then on, music and singing became the center of her life. She spent the next 15 years being on the road performing from Toulouse to Jerusalem, via Athens, back and forth from Paris to Brussels. Troubadour like Moliere, she never stopped writing music, playing her guitar whenever someone asked. She also took singing lesson with World famous Cantatrice Nicole Bardina. Dena’s Angel Voice was no secret for Nicole whom became a mentor and great friend as time went by. Dena got involved with Warner Music, recorded a bunch of songs that never got distributed and even started a great musical friendship with amazing Ofrah Haza before she passed away in 2000. They never got to finish the musical project they had started together, which left Dena inconsolable by the lost of her Soul Sister. In the late 90’s, Dena started her own Production Company, but her “Angel Voice” led back to her love of music and projects with Israeli virtuosos violin players: Mirel Reznik and Samir Shukry. 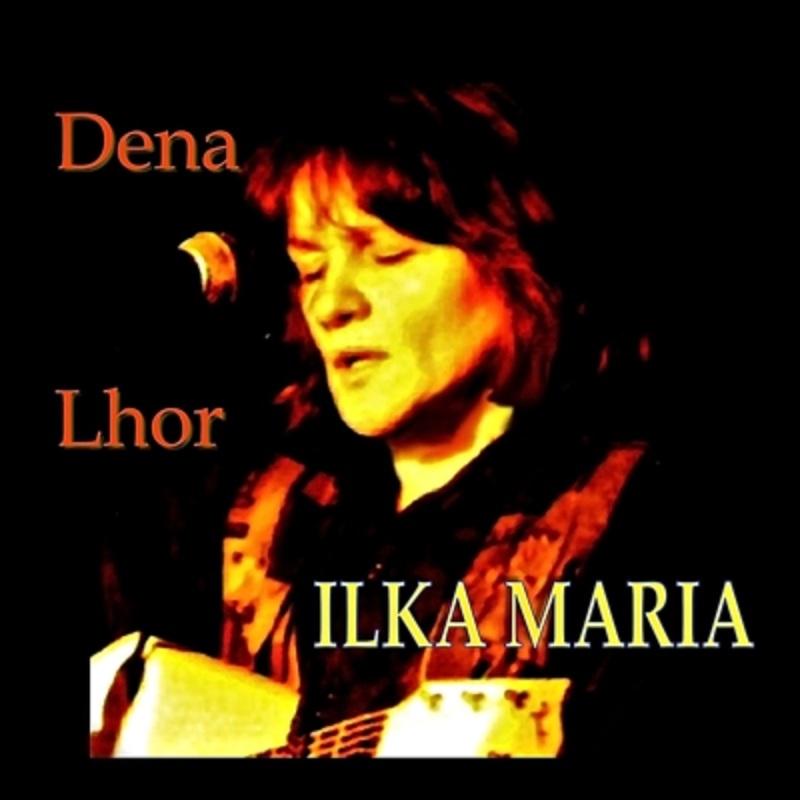 Now, in her mid-fifties, her singing career seems to get a new chance to reach her fans all over the world with her first Single “Ilka Maria”. Released April 19, 2013 on Fertility Records, an American young Indie Label who discovered Dena thru the co-founder Mum’s best friend. After just 2 weeks of release, her Single “Ilka Maria” has already reached #48 on Amazon France by popularity.